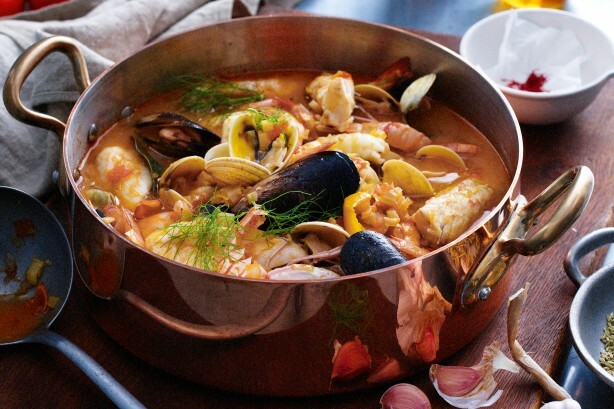 Did you know that bouillabaisse was once a way for Mediterranean fishermen to use up the fish they couldn’t sell? Having grown in popularity, restaurants can now charge up to €142 and more for a humble bowl of fish stew. Tetou in Golfe-Juan has earned a reputation since opening in 1902, as serving the best bouillabaisse on the French Riviera. With Hollywood royalty such as Clint Eastwood, Steven Spielberg, and Angelina Jolie as former guests, it’s not hard to see why! 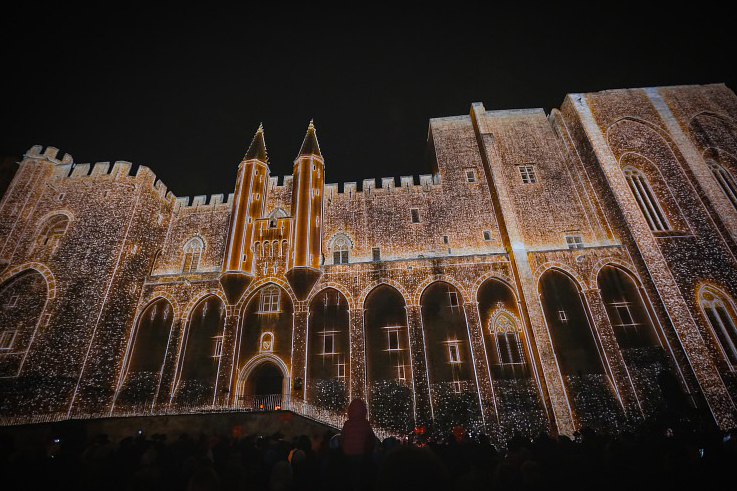 The Millévin wine festival is always a good excuse to indulge in Christmas pleasures, a month early. Held every year in Avignon, it marks the official release of new Côtes-du-Rhône primeurs and other vintages. Welcoming urban gourmets from all around the world, you can expect to enjoy an evening of wine tasting, live music and fine foods. 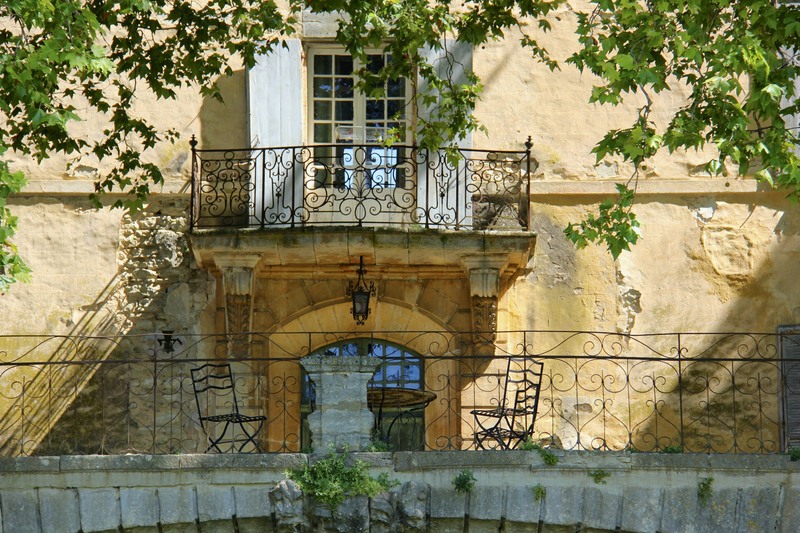 Visit Château la Canorgue and you will understand why director Ridley Scott decided to film A Good Year here. Amongst wine connoisseurs, Château la Canorgue is known for its strict ban on any form of chemical in the production of their organic wine. 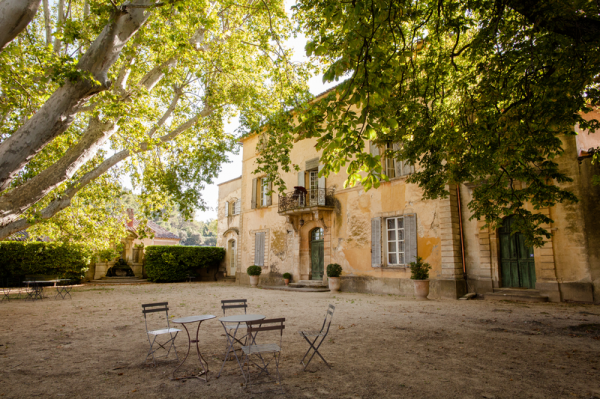 Built on the foundations of an ancient Roman villa, Château la Canorgue seduces its guests in more ways than one- from the expansive views beneath century old plane trees to the collection of superior wines that 5 generations of this family have created. Ready for your own grape escape?! Speak to our team of experienced brokers today to start planning your South of France yacht charter!